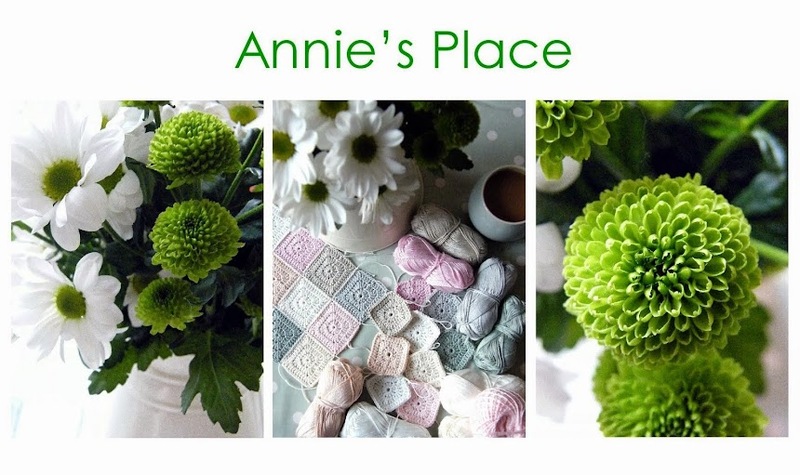 Hi there & welcome to Annie's Place. A place inspired by and named after my late Grandmother Annie. 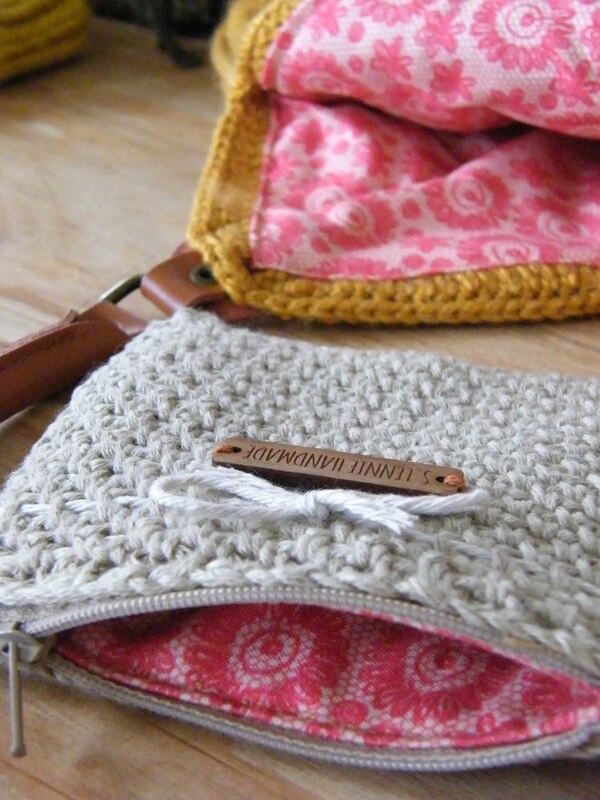 Somewhere I can be creative, and share my love for all things handmade. I like nothing better than sitting with hook & yarn, crafting something home spun & completely unique, or rustling up some yummy baked goodies. I live in a town with a beautiful embankment, situated on the River Great Ouse. You may know me as CosyKitty on Ravelry. Why not stop a while.....?!! It's a common side effect though of being addicted to yarn. It's impossible to solely concentrate on one project at a time, so let us rejoice 'we shall no longer worry about all the ufo's we have languishing at the bottom of our baskets, or hidden away in a drawer or cupboard. We are now liberated! Fear not hooky friends, no more will we allow ourselves to be judged for buying more yarn than is necessary, and flitting between projects. Agreed? Right, down to today's business. Over the weekend I was doing my usual browsing online, and came across two awe inspiring projects here and here. 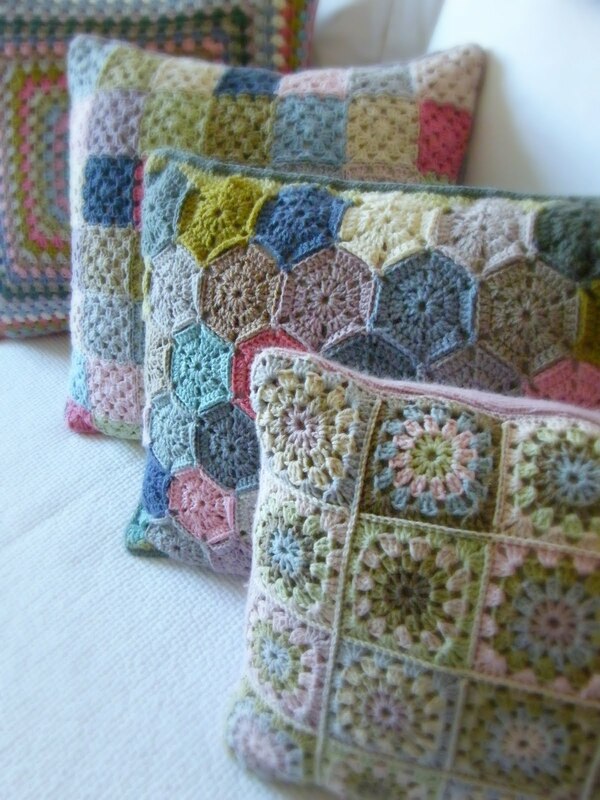 I was knocked sideways by the gorgeous palettes chosen by both these very talented crocheters. I couldn't find a pattern, but as it looked like a fairly simple concept and with the visuals to guide me, I decided to try my hand at working up one for myself. I grabbed some yarn, (yes you guessed it) my trusty Catania Cotton and a 3.5mm hook, found a comfy spot on the sofa and proceeded to make my first block. One turned into two, turned into three, four, five. I got quite carried away with it. I was so happy with the results I took the crazy notion that I might try and write up a pattern for it to share. Just click on the images for a larger, more detailed view. Rounds 6&7 do not start in a corner space. I begin the round where the previous finishes. Beautiful colours and amazing job. Thank you for including a tutorial which is always very useful. and you did a great job at explaining everything, nice and clear. You are so very talented!! I've never seen such beautiful work! your work is so beautiful, thank you for sharing it . Is Annie's Place the replacement of Annie's Attic, or a totally separate entity? What a lovely pattern, and beautiful colours. And a clear and detailed tutorial - thank you! Love it! It really is a happy one. Great tutorial. This is a fabulous tutorial, I am a complete novice and I think I can follow it! I am going to give it a try at the weekend! Thank you! This is a great tutorial. I looks as if you knew exactly what you are doing. Thanks for sharing it with us! 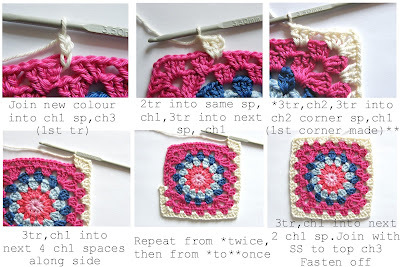 Wonderful tutorial of a very pretty pattern. Thanks for sharing! It looks pretty perfect to me, you did a fantastic job. Love the colors, pictures and your directions. Great tutorial, thanks for writing it. Great tutorial. 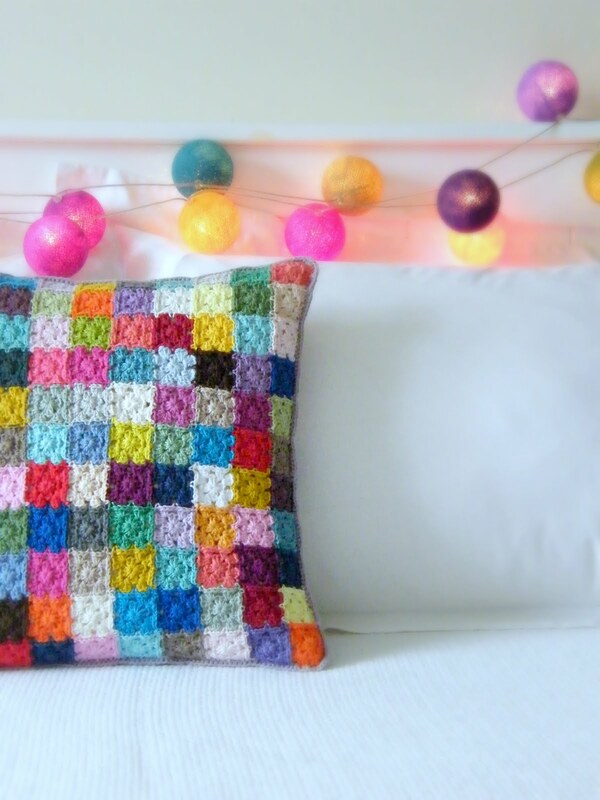 The colors are so pretty and the directions are easy to follow. Good Job. Oh Sharron, you have excelled yourself once again! 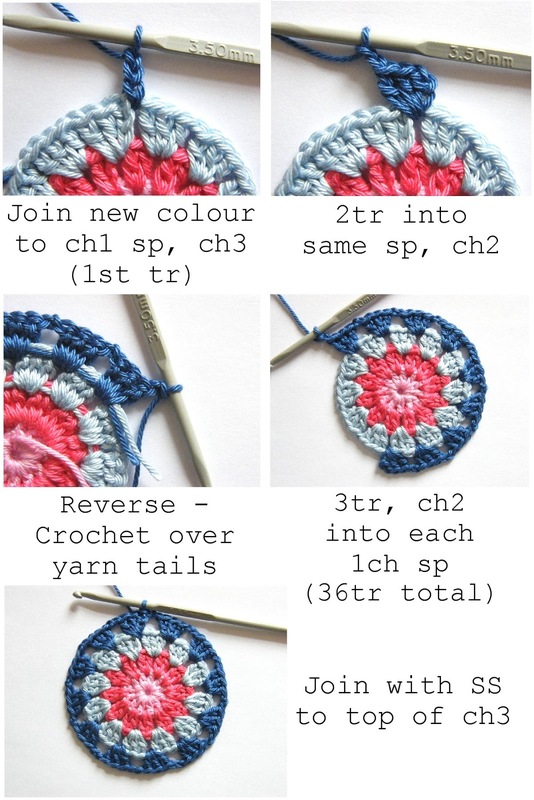 Your tute is so well done - I really like your style of layout for it, so compact and precise - and although I haven't tried out the pattern yet, I have read it through and it looks 'spot on' to me! Well done! I'm with you on the liberation front! I just started another pair of wrist warmers at the weekend then had a new wool delivery Monday and got stuck into another subject altogether! Dearest Joy, your messages never fail to brighten my day! I read every word and feel ever so grateful that you would spend time out of your day to leave me such wonderful sentiments. oh my word Sharon this is lovely. I am a new follower here and I just love the colors. I am loving your tutorial very inspiring. I have got to try this. Just beautiful! Thank you for the great tutorial. 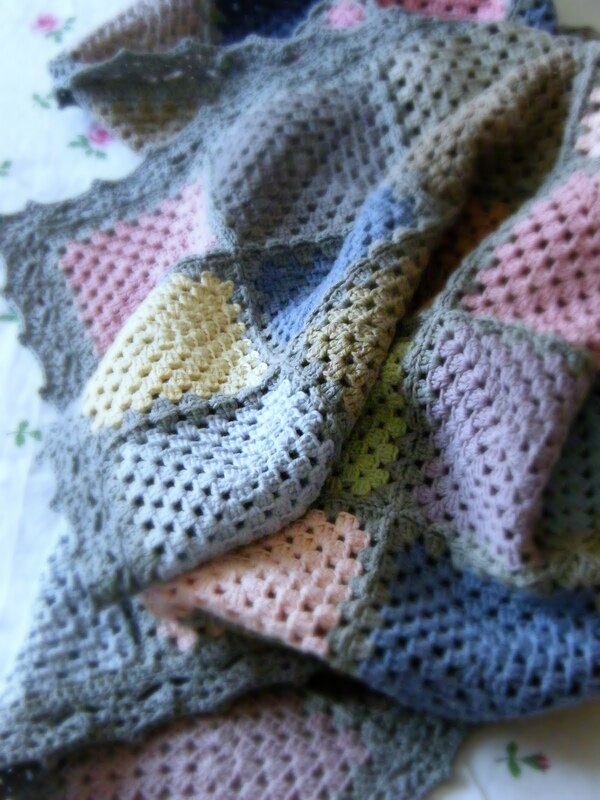 What a lovely blanket and pattern! 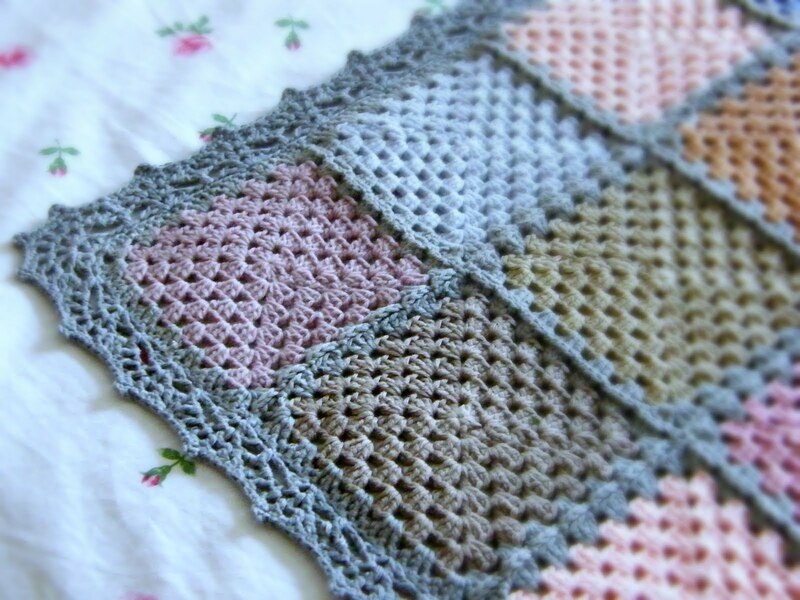 Your squares are lovely! 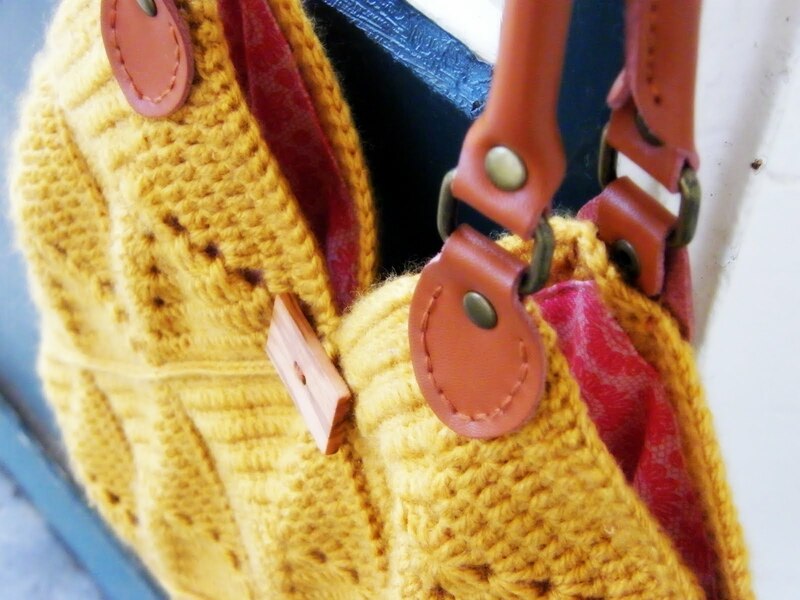 I really like your color combination, cheerful and very inspiring! Yes, no more fear, let's create and create! Hi Sharon fantastic colors. Can you tell me which ones you used. Que crochê mais lindo e colorido. Adorei seu blog e quero ser sua amiga. 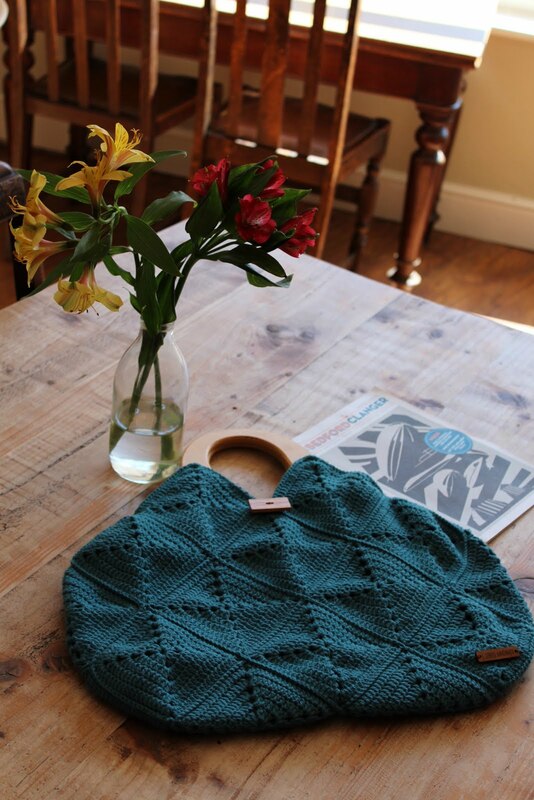 Hi I'm new to your blog and the colours of the cushion on the right hand side drew me to your page as I had just finished knitting this jumper!....Check it out here. I really enjoyed looking arounD and will call again soon. Well done and I am so grateful that you made a tutorial. Will try this one for sure it is just gorgeous but have to buy first more yarn. Lovely colors ! Beautiful ! Great pictures!! 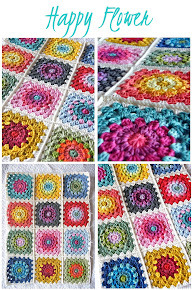 Hi Sharron, first of all WOW, I'm so pleased to have stumbled across your blog I thought I'd have a go at you Happy Flower square tutorial. 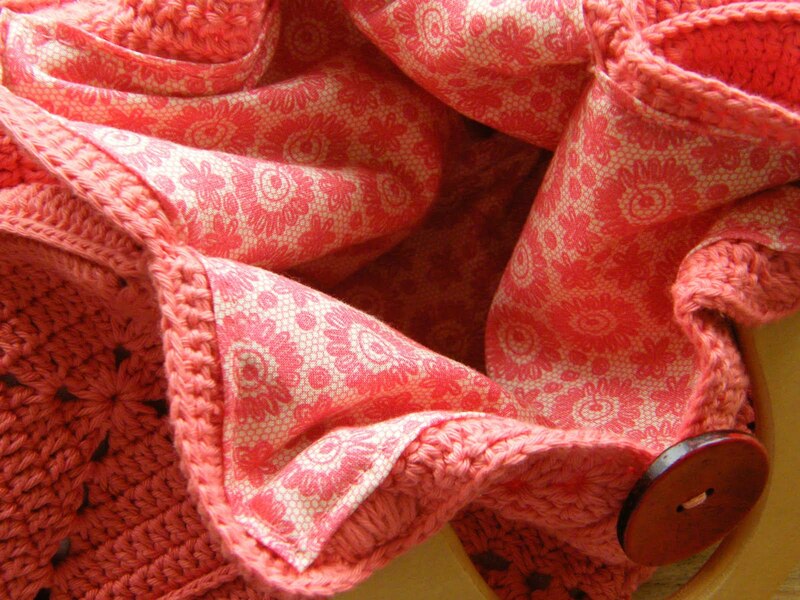 I ran out and selected some lovely colours of Debbie Bliss eco baby 100% organic cotton. For some reason my square doesn't want to squate, it's staying more of a rounded shape and looks quite stringy. Do you think it's my choice of yarn? I'll keep trying anyway, and look forward to reading your yarn adventures, Lorraine. Hi Sharron, I just found your blog and love it. You are so talented and your color choices are fabulous. I just finished your tutorial for the Happy Flower Block. I'm quite pleased with the outcome. Your tutorial was very easy to follow. Not sure about my color choices but I'm using yarn from my stash. Color is easily fixed - just buy more yarn! Thanks for the great tutorial and I hope there will be more to come. 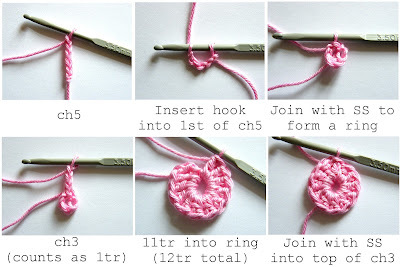 Hi Sharron....praise the lord for this blog tutorial!! I have been desperate to make this style of square and this tutorial is bob on. I will look forward to reading more. 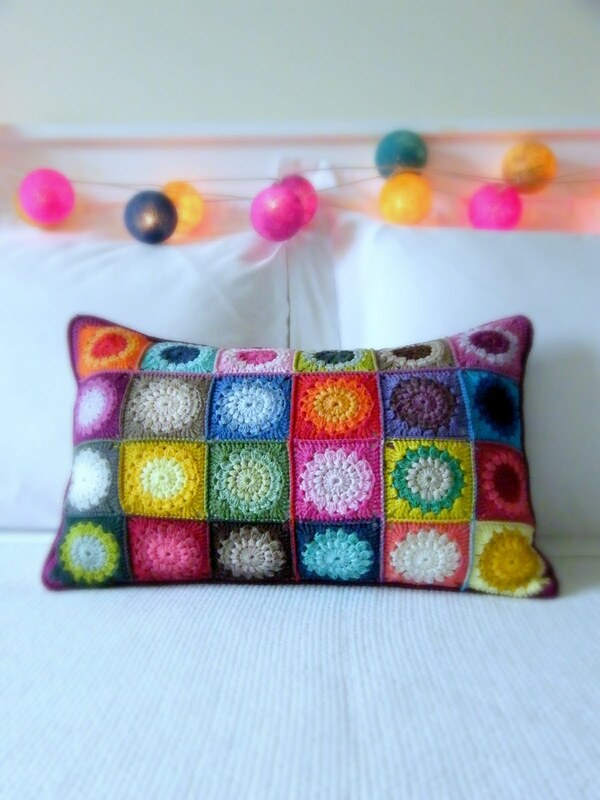 Hi - I just found this beautiful pattern - thank you so very much! It's just perfect for a gift I want to make and I want to get started right away. Only - Round 2 is blank. I don't know what to do. :( Help, please! Hi there, thank you for sharing your thoughts. I have no idea why you cannot see Round 2, it's definitely visible on the blog my end?! How very strange. Other than refreshing the page, I'm afraid I don't know what to suggest. However, here's the written instructions for Round 2 without visuals. Thank you so much- can you wash it?-instructions? côres. Obrigada e continue, para meu proveito e de tantas outras! Hey! we sent love from Argentina, I identify with it! I already did it and I love it. My name is Victoria, I'm your fan! 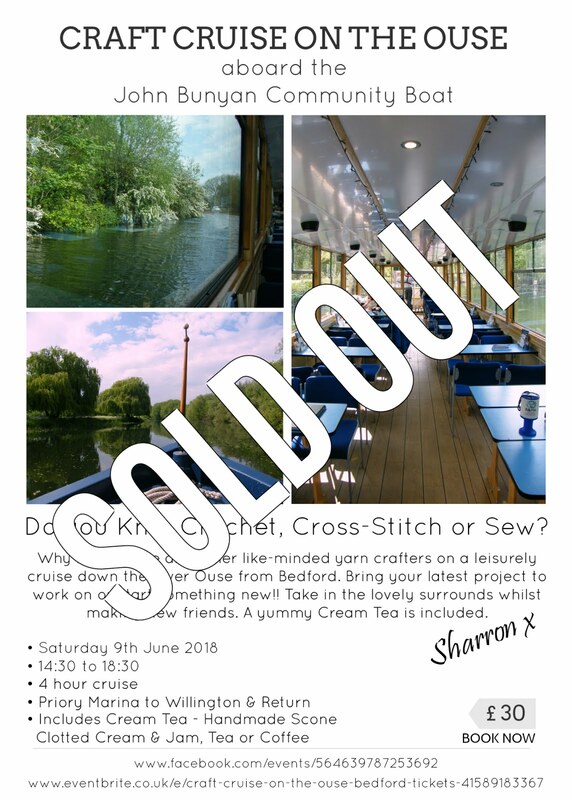 Hi Sharron - this is probably going to sound a bit bizarre ;) but something about the way you write really resonates with me - thank you for sharing the tutorial but also thank you for sharing your 'rules' and the lovely countryside photography. 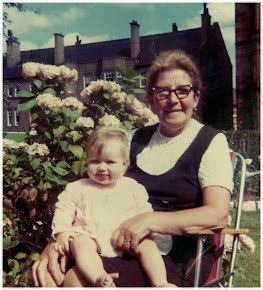 I love that you named the blog after your Grandmother :) and the photo of Annie reminds me a lot of my Nana's family from Wales (Hunt's, Aston's and Pugsley's). Thank you for taking the time to share with us a bit of your world. Hi there! Thank you for the lesson! Your piece is really beautiful. I am very new to the total joys of crochet and I am hooked, lined and definitely sinkered! I shall have a go at making your pretty blocks - thank you for the detailed instructions which look very helpful (haven't tried it yet, but I'm sure it will work a treat). 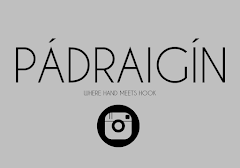 I shall also be back to visit - your blog looks lovely. Love the tutorial! Making this blanket for my niece who's having a baby girl. The only issue I am having is the squares keep curling up... Errr... What am I doing wrong? Help! First off, I found you on Pinterest and have now liked your site on StumbleUpon so hopefully many more people see this. Second: Great tutorial! I've been having issues with the Granny-square pattern but with your awesome step-by-step, easy to follow instructions, I finally did it! Thank you for the great walk-through. beautiful <3 how the flowers are planted together? 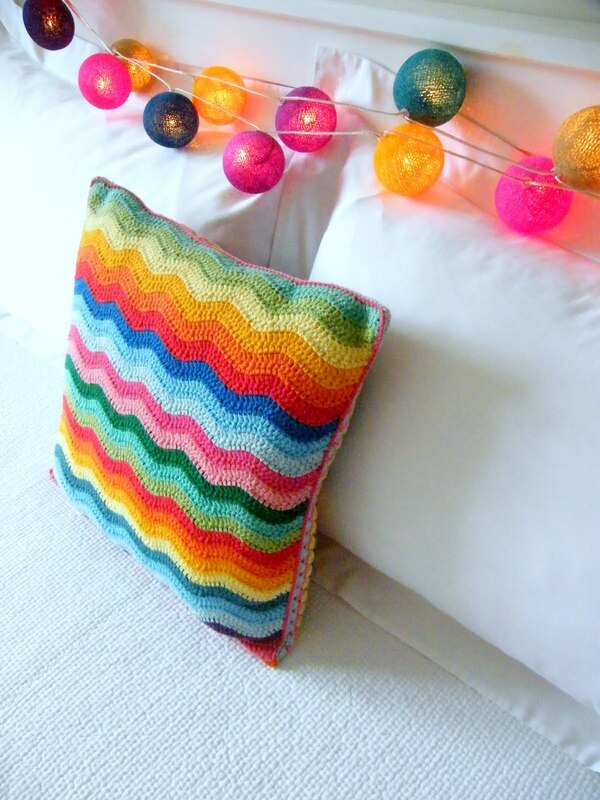 This is so gorgeous - love the bright happy colours - thanks for the tutorial! Not sure how to send a photo link of my finished blanket ! Thank you so much for writing up that tutorial! You did AWESOME! 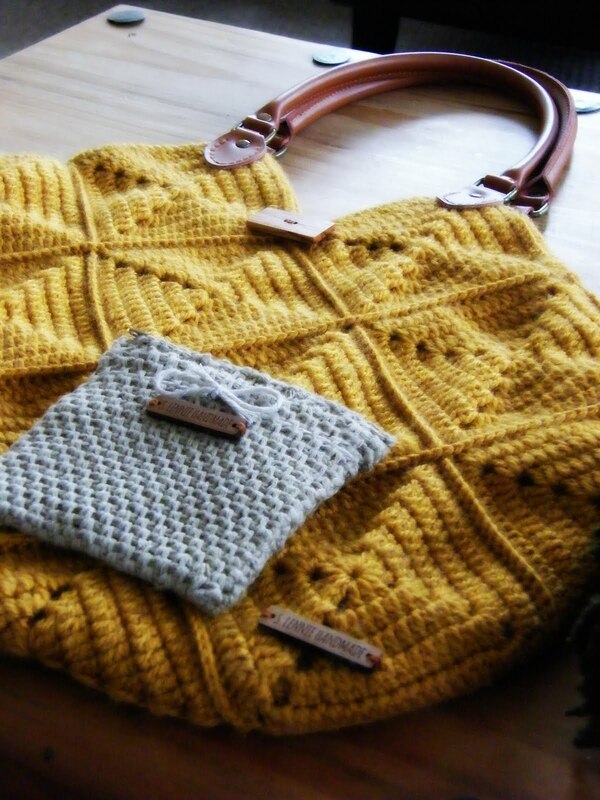 Did you know that every piece of crochet you craft makes me go "Ohhhh...it's gorgeous!". 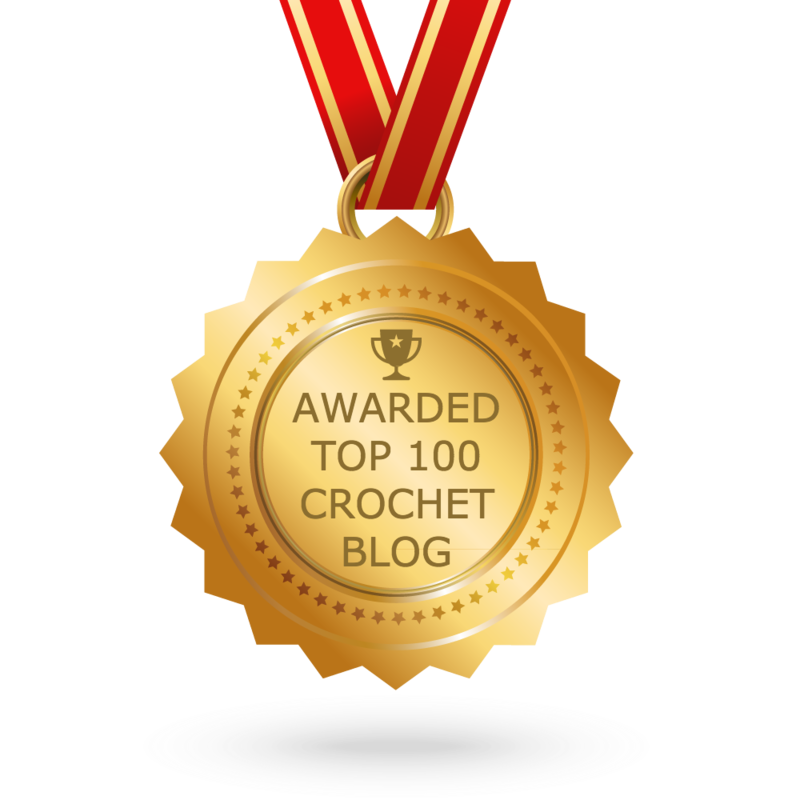 And I think it can't get better than that, and I scroll down your blog page and next image peeks up and I am thrilled! I quickly scroll to get the whole picture on my screen, and again, my eyes are wide, like a kid in a candy store, and I am certain that THIS project is perfection! And it just keeps going on and on, with each and every pic of the other project you have created. My goodness! Your blog is my favorite! Your use of color amazes and pleases my senses to such a degree, I want to make them all! Thank you, again, for this tutorial! Oh, visitors to my home are made to look at your blog! LOL! And that white granny with the lime green edge is breathtakingly beautiful to them (to myself too)! I know you would have NO problem selling that for a lot of money, it's that coveted by people. Just whip a few hundred out and start selling! I thought you should know how much joy your projects bring to the beholder. Truly color therapy! Your colour sense is incredible! I love to look at your work. Thanks. Your work is inspiring. I just bought the book 200 Crochet Blocks for blankets and have been practicing, using your tutorial, to start the Happy Flower Blocks. 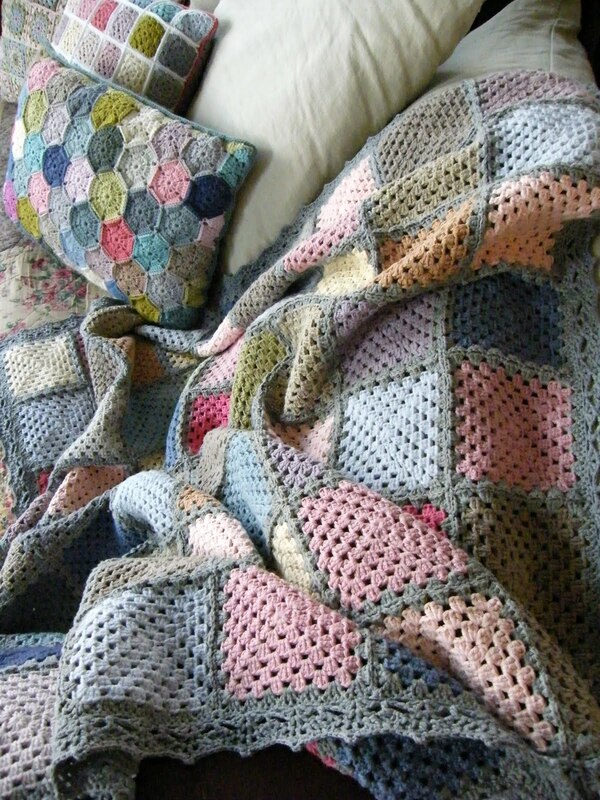 I usually knit but I love the granny square and would love to crochet a blanket! 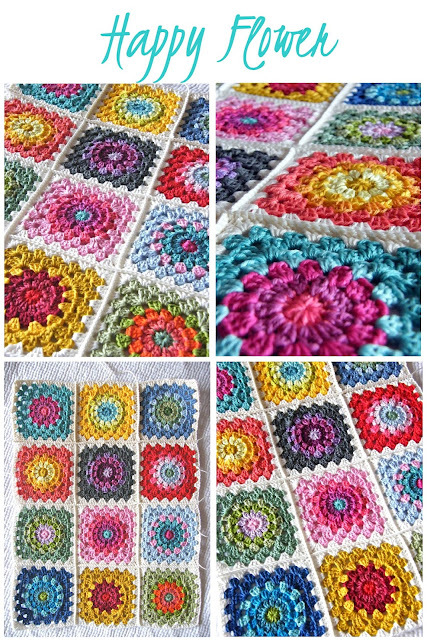 Thank you for taking the time to show the pics and explain the process of making such beautiful squares! Your sense of color is awesome! 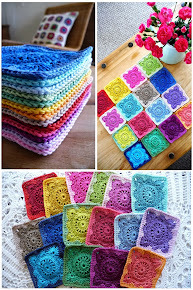 These are beautiful blocks and I am going to give this a try with a lovely new collection of yarn I have just brought. The instructions and photos look great too. Such BEAUTIFUL colors !! We don't have this brand of yarn here but I am going to order some online. I see it being used in a lot of blogs and I have just fallen in Love with the color options. Thanks so much for taking your time to write the tutorial you did a wonderful job !! 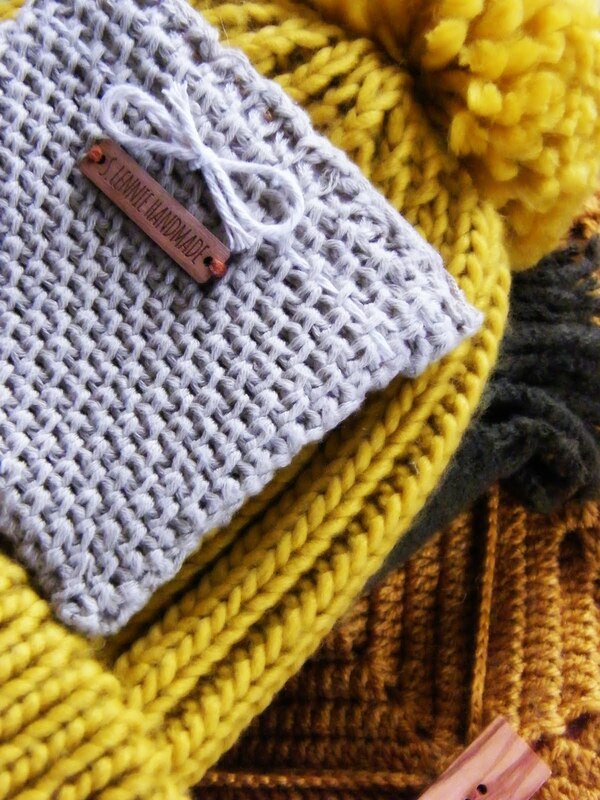 I'm going to start this project soon- now that I've purchased every colour of catania cotton. 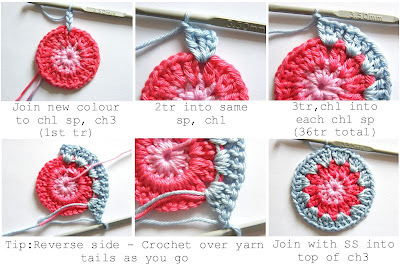 Love this tutorial and can't wait to get started. Can you tell us how you join your squares? I am so glad I found your page!!!! 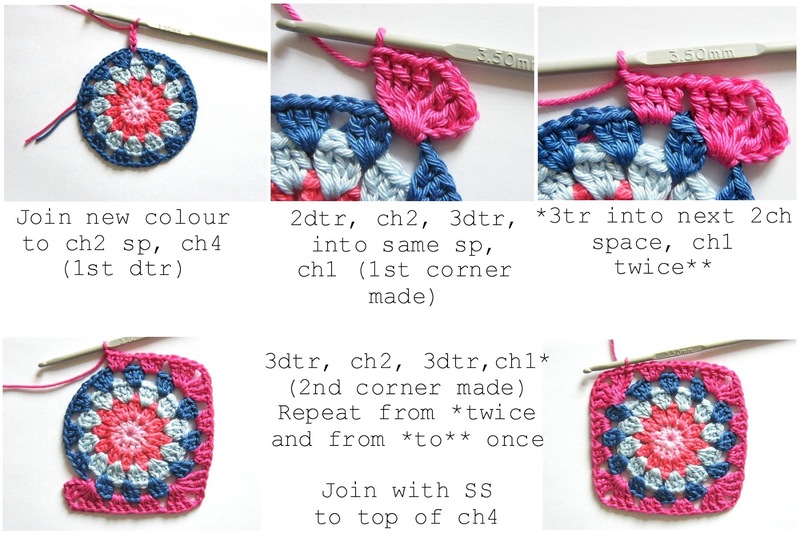 I love this block, I am trying it right now, Thank you for the step by step instructions it is just awesome of you !!! Thanks for your tutorial and suggestions! 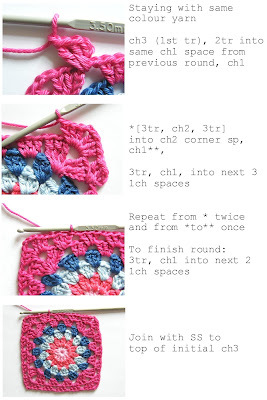 I have been wanting to try a granny-square pattern and have searched for directions for a flower. This is perfect! them together! This is beautiful. Thank you for sharing. 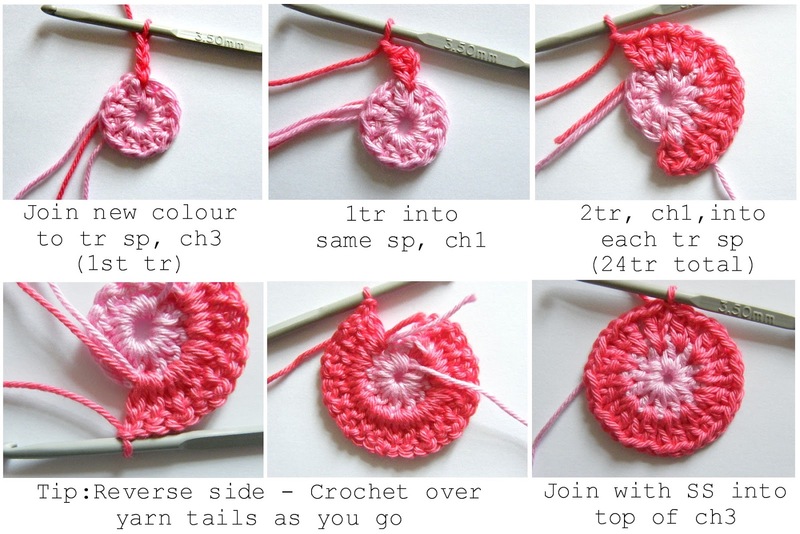 It looks like single crochet. thank you much for sharing your wonderful, wonderful work! Ana, adorei seu blog!! Maravilhoso o seu tutorial de Happy Flower!! Parabéns!! From Brasil!! Kisses!! 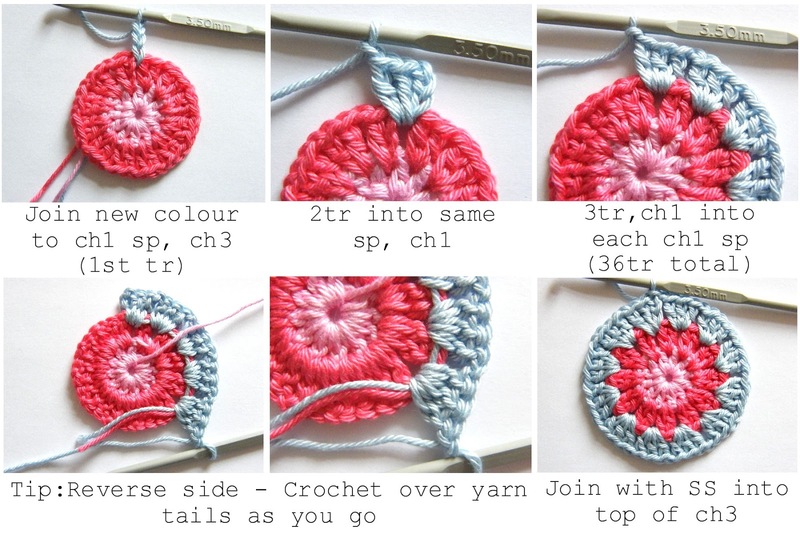 I love that if you wanted to, you could stop and have a round or square coaster, or use them to embellish a blanket already finished! 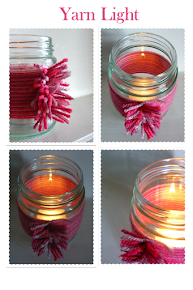 Very versatile & easy to follow (= Lovely job! Lovely! How do you connect them all? I love your work! So pretty! Glad I stumble over! Olá sou brasileira e por acaso encontrei seu Blog, através de outro. A senhora é maravilhosa!!! 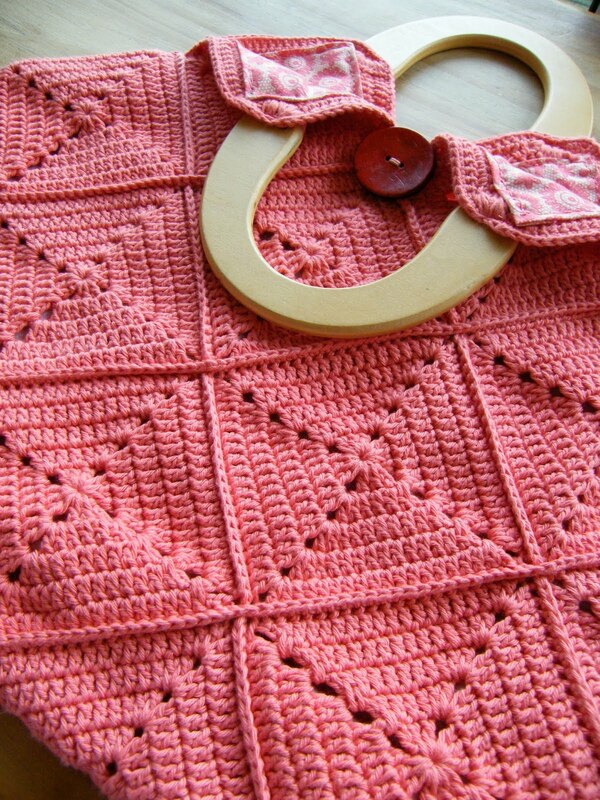 tudo é lindo aqui, aprendi crochet com minha avó, ela fazia esses squares tanto é que tenho uma colcha de recordação. É minha paixão fazer esses squares. Gostaria de perguntar como a senhora faz as emendas??? Seria carreiras em ponto baixo???Obrigado.. Virei sempre visitá-la ... Parabéns!!! Hi found your pattern through Mary at the Go Crochet Crazy blog - http://gocrochetcrazy.blogspot.com/ Iam totally in love with your blog and patterns!!!! Love love! 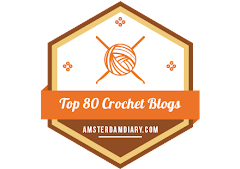 Well, it looks like I'm not the only one who found you through Go Crazy Crochet! I LOVE this pattern. I can't wait to finish what I'm currently working on (it's a gift so I can't just out it aside) and try my hand at this. It is beautiful. I have a feeling I will be a frequent visitor. Hi Sharron, thanks for the wonderful tutorial. I am new to crochet. 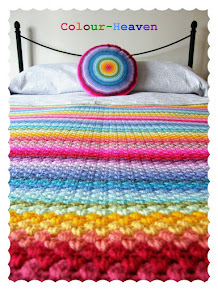 I have completed a colourful ripple blanket and am looking for my next project. Can you explain how you have joined your blocks together. 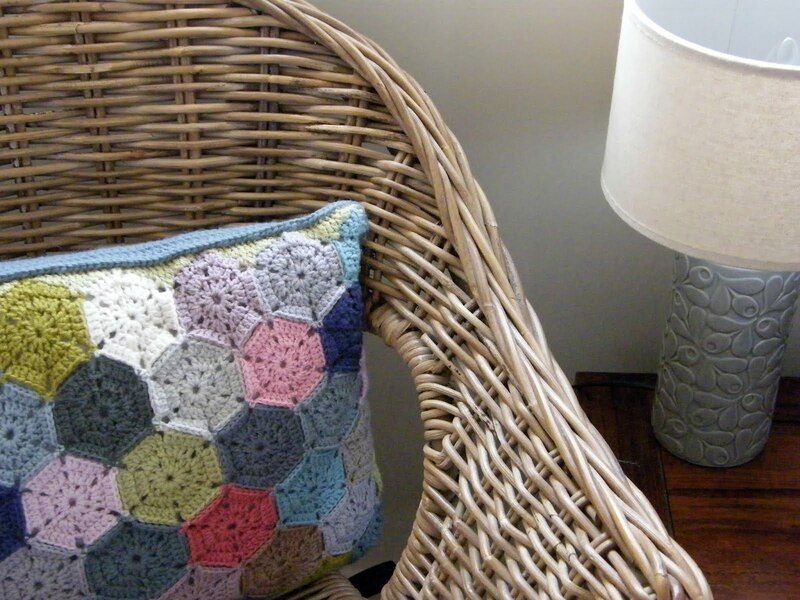 It looks like you have held two blocks together (good sides facing out) and crocheted them together. Then once you have rows of them, joined the rows together same as before. Your advice would be appreciated. I just love your work. The colour schemes are so bright and eye-catching. Best detailed tutorial for a beginner like me, thank you so much. Love this tutorial - am just getting organized to get started. 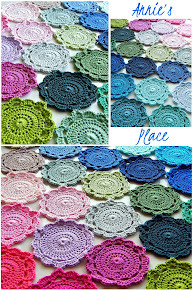 I know that for more experienced people - selecting the colors, determining placement, and how many of each square type to make - all of these things are probably fun and easy for you all - but it's torture for me! Can you comment on how many different colors you used, what pattern of color for different squares, and how many of each variation? Then I have no idea how to arrange all the different squares so that they look good when I join them together. Help! Can you provide any advice or assistance? Hi there. I am just starting to learn crocheting and your tutorials are the best I have come across so far! I am having trouble learning to read patterns though. Any advice on that? Felicitaciones por tan hermosos trabajos y por su gran corazón al mostrarlos. 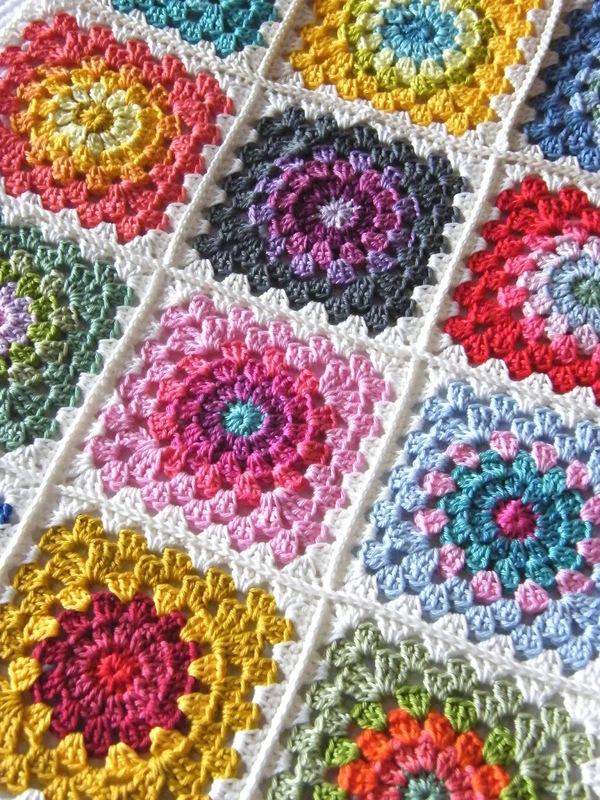 The crochet work in your squares is very LOVELY work, especially for someone who is self taught. I am also self taught at age of 12 or 13, that means I have been playing with it for almost 50 years. I must say that your stitches flow, and are very pleasing to look at. I'm new to this, beginner, beginner but I'm ready to start a project and I just found it. Thanks...I'll let you see the end result...what thread though! 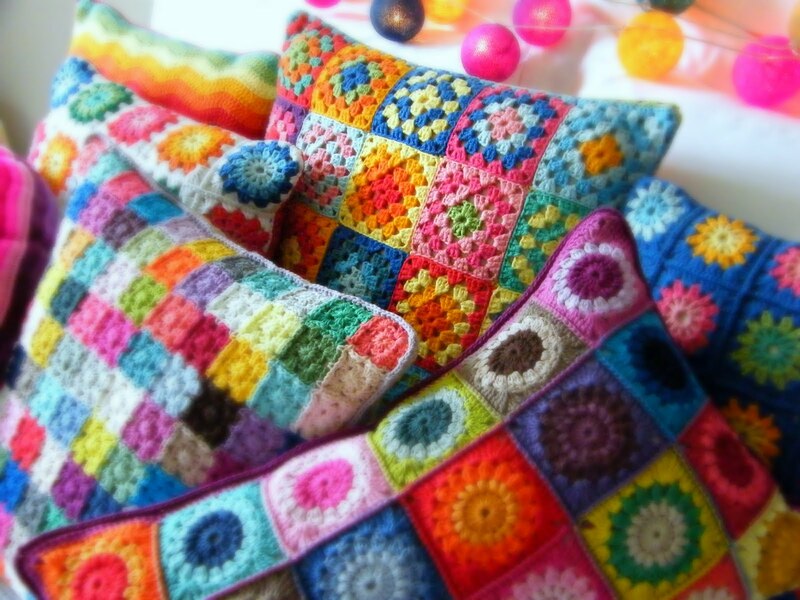 This is the most gorgeous granny square I have ever seen. I am so excited to get started on this afghan and can't wait to give it to my 90 year old Mother as a special gift. Thank You sooooo much for the beautiful pictures and instructions. 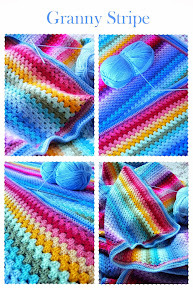 Your design, instructions and illustrations are wonderful......I was just wondering what size your finished blanket is and if you know how much yarn you used on the various colors...I.was so excited mentally planning a color schematic last night I was not even able to get to sleep......your design is gorgeous and so exciting nd refreshing......thank you so much for all you help in posting the instructions and excellent photos! Thank you for sharing these tutorial. I will give it a try soon, hope it will end up beautiful just like yours. Hello! This is the first time I've been here and fell in love with this pattern immediately. I have a new granddaughter arriving just before Christmas and this is just what I've been looking for. I've ordered all the colours of the yarn tonight on line, I can't wait to start. 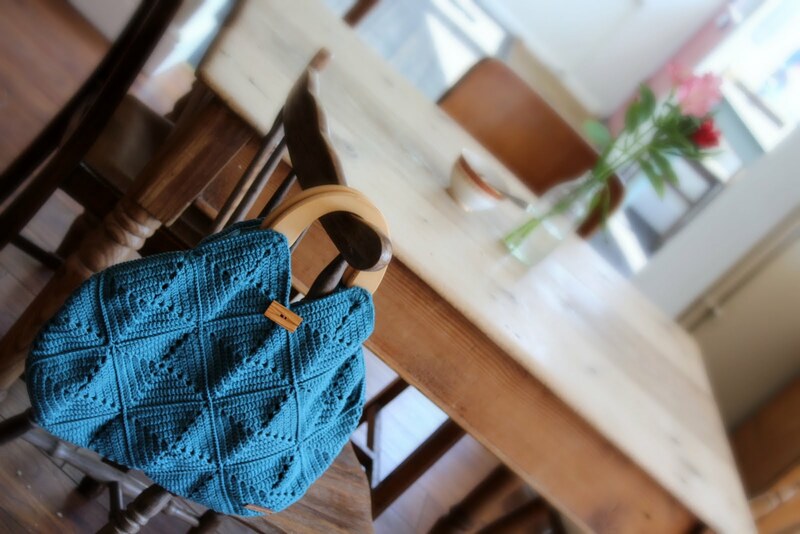 Thank you for the inspiration and sharing your beautiful pattern! Gill. Thank you so much for sharing this knowledge. I just found this and love the pattern! I'm redoing my quilt studio, but I also crochet and have a horde of yarn stashed. I love the bright sherbety colors you've chose and as I have such a stash of one or two skeins left from previous projects and am using bright sherbet tones for my quilt studio, this is the perfect throw over my comfy armchair (for hand sewing! 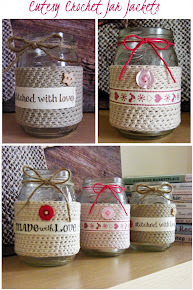 or unstitching when necessary) Love it! Will start on this today. I have to first translate the UK crochet terms to US since I'm more familiar with these, but it should be easy enough from your delightful pictures. Thanks for a lovely project to start. I won't tell you how many UFO's I have that are in various stages of unfinished bliss. It's so beautiful... The Color's so amazing! 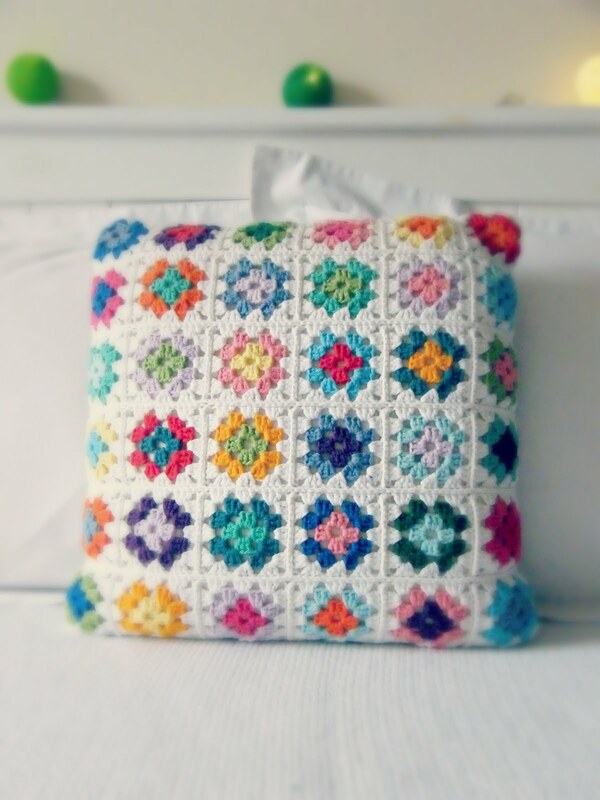 Thank you so much for such a lovely pattern. I can't wait to try it. I assume that you just sew the squares together? I visited your web page for the first time today and am impressed with your work. I have just started crochet work just 3 months ago and have just finished my first grany square rug. I was looking for a pattern for a round and tried your happy flower block and am pleased with it. will keep in touch. 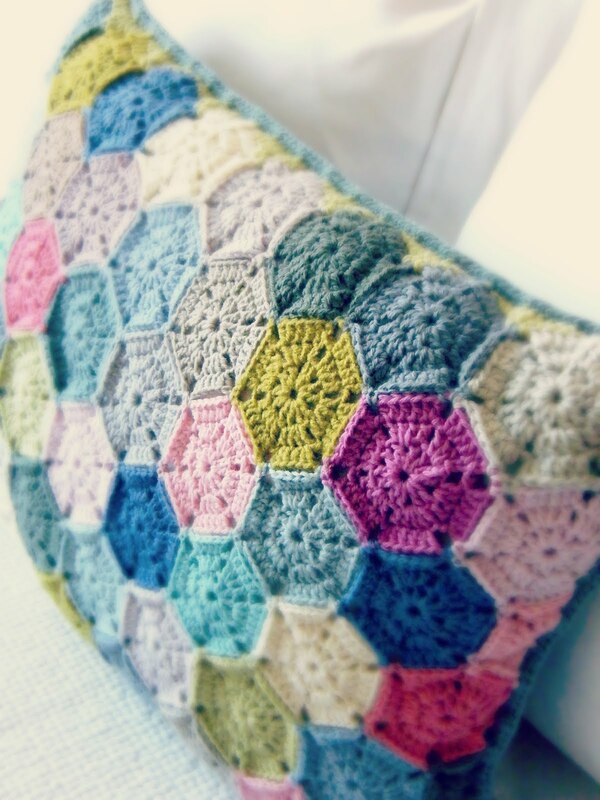 This is my very favorite granny square pattern. I had been looking for and trying out granny squares for awhile.. And yeah I know they are all very similar.. I just love this one! I can't wait to finish my quilt. Thank you so much for the tutorial! oh my, you're an artist with yarn and a hook! It's taken 2 months but have finally finished my blanket :D Thanks again for the beautiful inspiration and great tutorial. 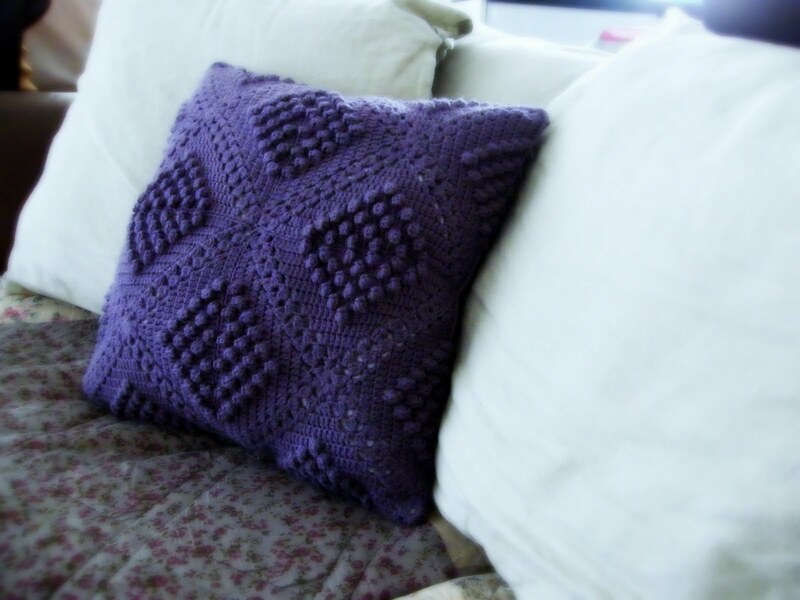 There is a beautiful little pillow with 3 blue buttons sewn on the side of it that I would love to make in the larger afghan in the colors you made the pillow out of. 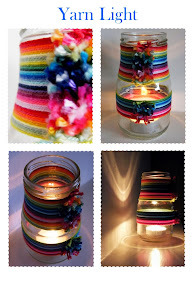 Could you please tell me what yarn you used and what colors they are?? Thank you in advance, and you work is so inspiring!!!!!!!!! 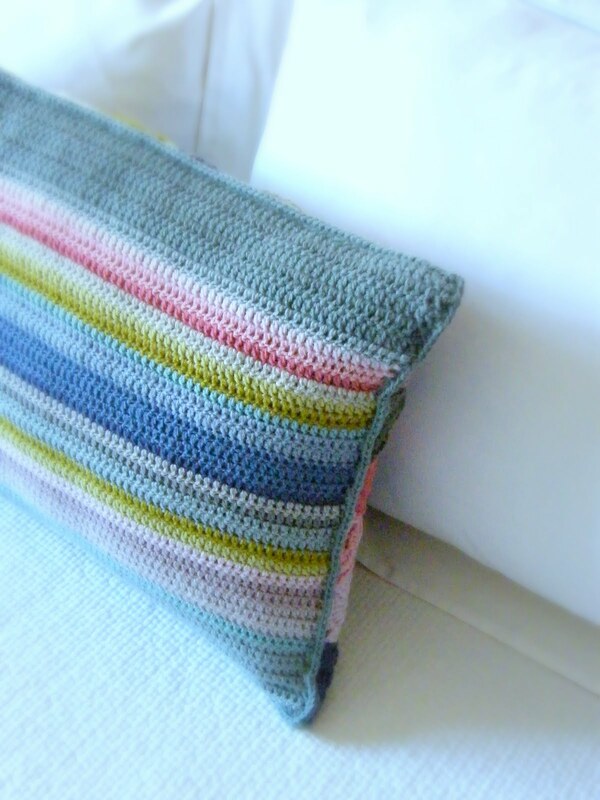 I know the cushion you are referring to and I used Sublime Yarns Organic Cotton DK. Sadly I think it's been discontinued, but you might find the odd bit on Ebay, Etsy or similar if you search. If not, I do hope you can source something comparable. I made this such a long time ago, I never took a note of the colours. I'm really sorry I can't give you better news. Thank you for being so complimentary about the blog, it's much appreciated. Sharron, I am so thrilled to have found this page today. I crocheted about 46 years ago before my son was born! 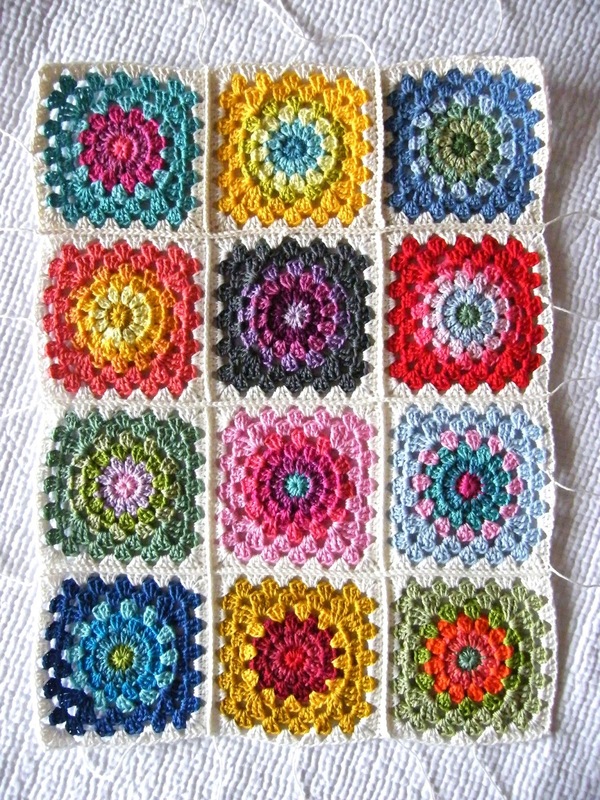 Have been dying to try something again, and these squares look so beautiful. Thanks for the fantastic tutorial, which I certainly need now. 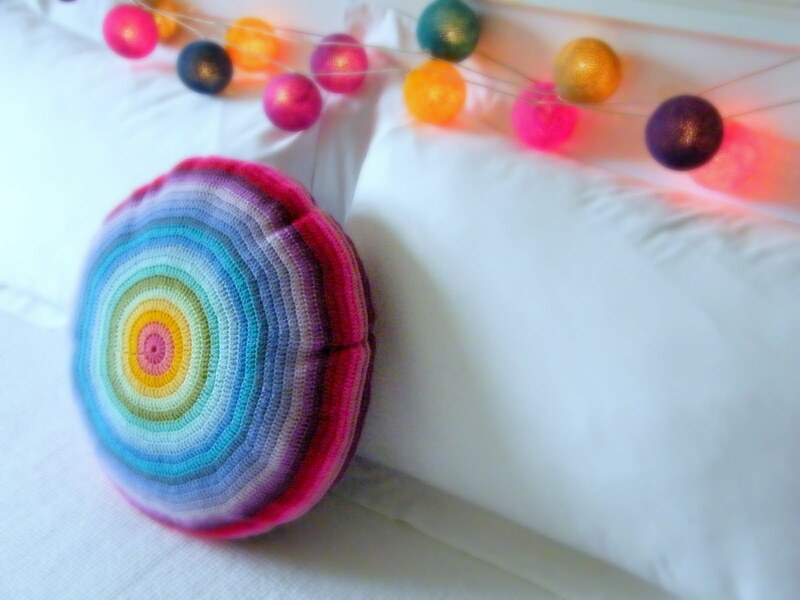 I also saw the lovely pillowcase and think that is such a wonderful idea! 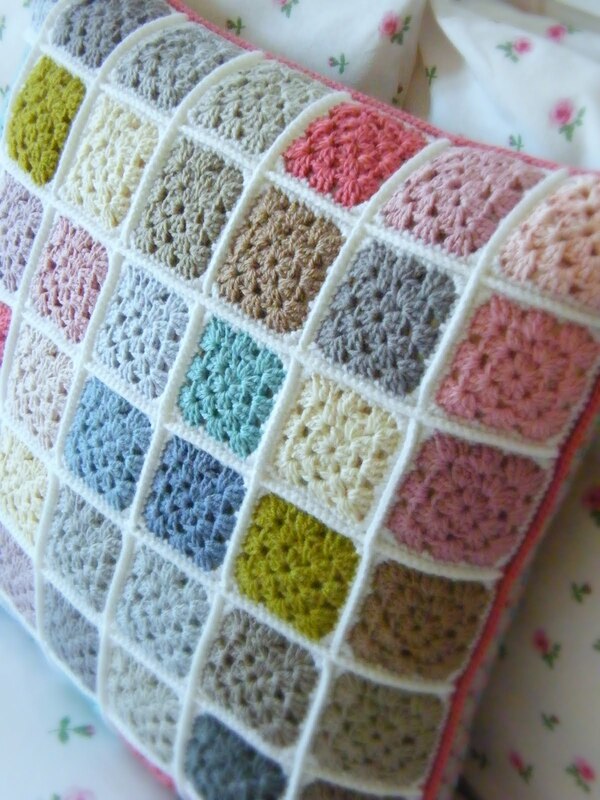 I plan to make a number of squares to make some of these as well. I believe these pillowcases will make fantastic gifts for friends, etc.! 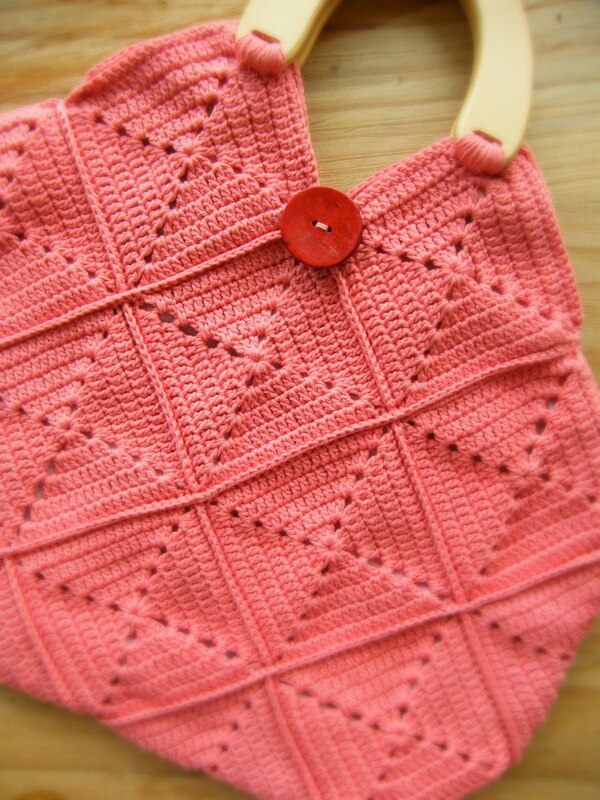 Yesterday I made my first square - just a test sample. Your instructions are just so easy to follow, and I am thrilled by the outcome. Today I plan to go and get some cotton. Locally I will unfortunately not be able to get what you used, but plan to buy the best I can get. Thanks again! 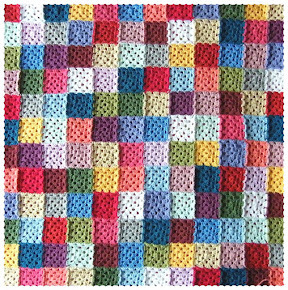 Sharron, could you perhaps also help me with a pattern for the one where you have 4 small squares making up the size of 1 large one, so that I could try that one. I am so motivated by your beautiful work now! 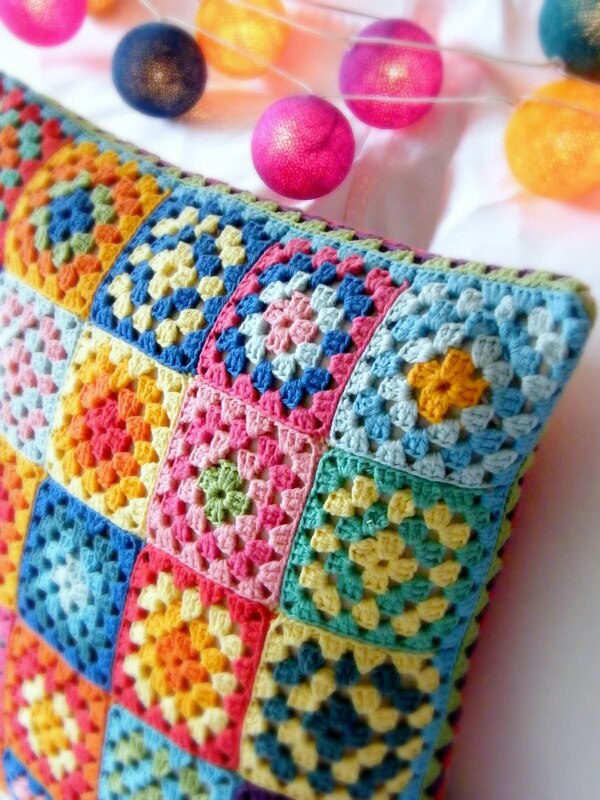 I love how colourful this is, it's an exquisite pattern! I recently came across, in my mother's cedar chest, a throw very similar to the right side picture of the top with the black crocheted background. No one knows in my family where it came from. The antique places I checked in town and fabric rug weaving shops said "No one does them anymore!" Plus there is no value to I estimate that the one I have is approximately 80 years old. 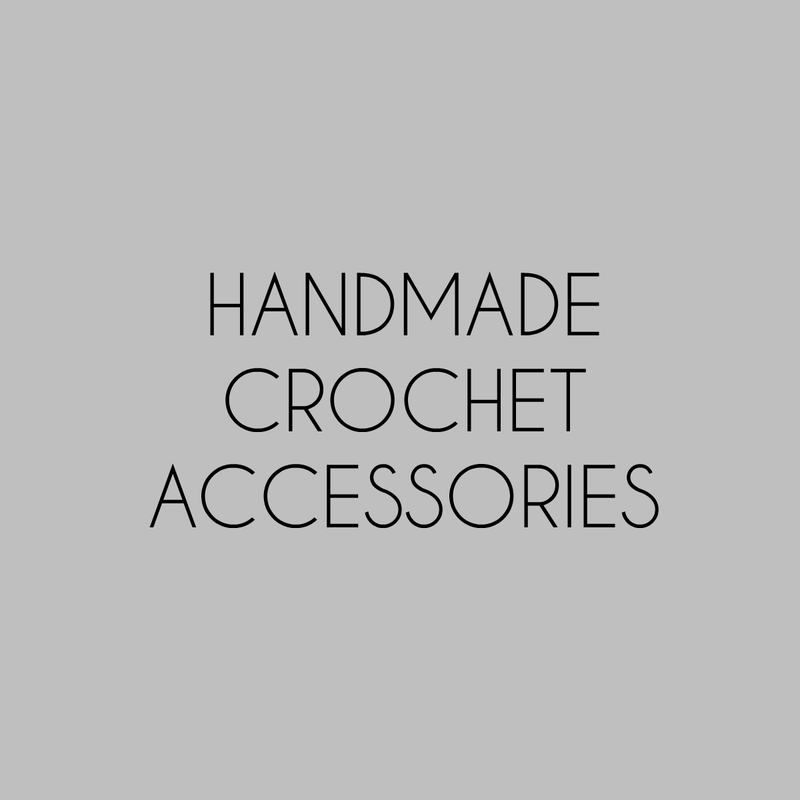 The only person who crocheted was my Grandmother who was born in 1901. She passed in 1997 and was still crocheting. Plus, there is no value to it. I think I have a gem. I love this pattern! Thank you for sharing it! The colors are so vibrant that I thoight that the 3 tr sections somehow turned up, like flower petals. The whole afghan is beautiful I may have to increase my yarn stash to include more vibrant colors. I so glad you mentioned the guiltless many projects at once. I always want to start something new before I finish the last one! Thankyou I love it and have just finished my first square ever. Can you please tell me how to connect them ? Absolutely beautiful and easy instructions. Your colours are so vivid,they are beautiful.I`ve just finished two afgans.I make a sample block of yours.a question is your tr.yarn around hook twice or just once?I`m in Canada and our tr.is twice around the hook. Thank you for answering so quickly.I did the block using tr and dtr and it was not neat like yours.I`ve always got two or three projects on the go.I did a lot of afgans for gifts but none that were as colourfull as your,I love the bright colours.Thanks again. 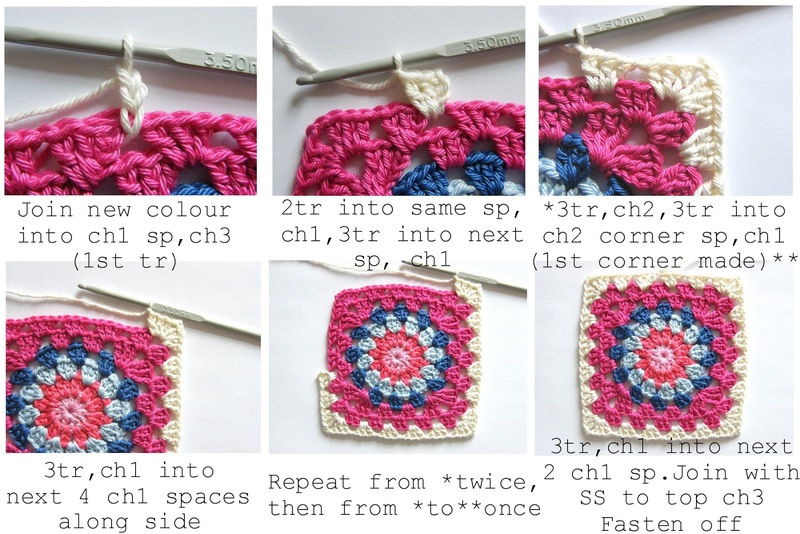 do you show how to put this sfghan together anywhere or did I miss it? I just happened to stumble onto this pattern. Love it! Getting ready to have both knees replaced so this will keep me busy for the 12 weeks i'm down. Hope the surgery went well. Thank you for letting me know you like the pattern!! Hey Linda, sorry you've had trouble commenting, but thank you so much for persevering and letting me know you're there!! I appreciate your kindness. 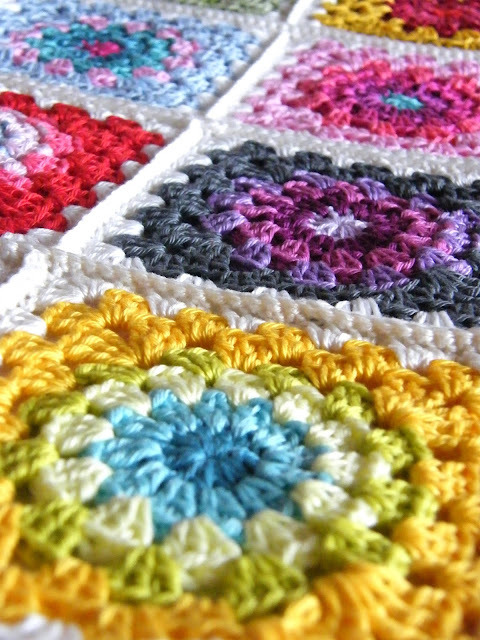 Thank you very much your fantastic Granny Squares! I have made it vith white and another with black frame but mine is very loose – I don't kno, why... I have made them with 100% Cotton. Perhaps the hook was a little too bulky? Have a nice week and weekend! Thank you for the lovely pattern. I had a very nice Sunday afternoon making some squares. If you would like to use any of my content or photos, please credit me by ensuring you link back to the original source. Copyright © 2012-2018 Sharron Lennie. All rights reserved . Simple theme. Theme images by Ollustrator. Powered by Blogger.